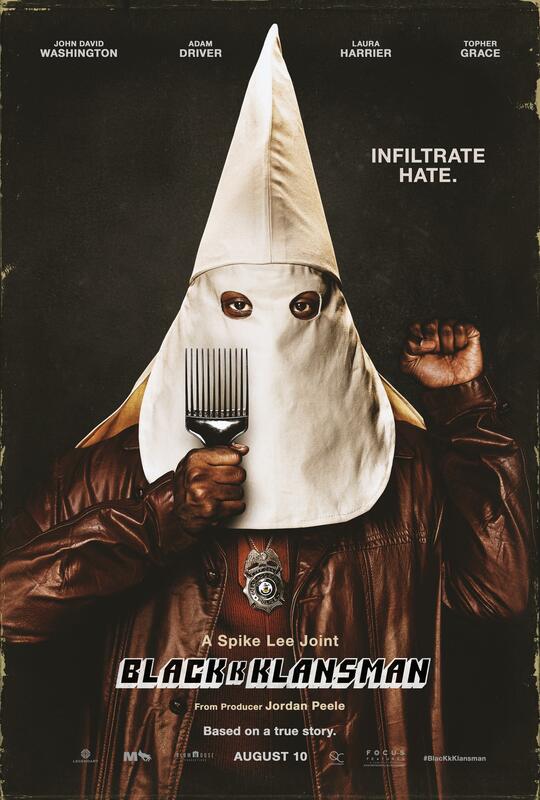 Set in 1979 and directed by Spike Lee, Blackklansman tells the story of Ron Stallworth, a black police officer who, with the help of other members on his force, goes undercover in attempt to infiltrate the Ku Klux Klan. In my opinion this film is cinematic genius with it’s powerful and beautifully crafted storyline, combined with sparks of witty humor to depict the history of blacks in America. 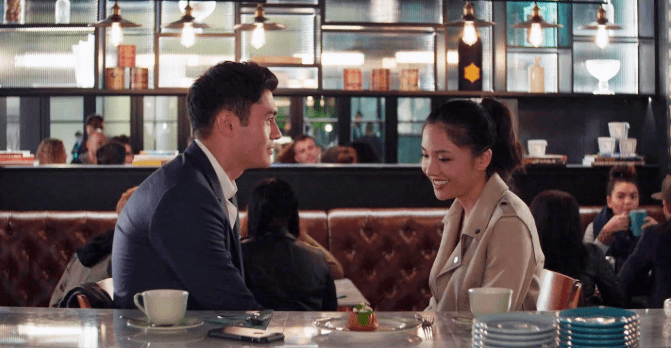 The film portrayed the difficulties of balancing a healthy relationship with your community and those you love, while maintaining professionalism in the workplace. Throughout the film, however, it becomes clear that those things are often intertwined, and that it’s both difficult and unnecessary to box and separate every aspect of one’s life. As it is mainly centered around the battle for racial equality, the film contains references to authors such as W. E. B. Du Bois, and his claim about double consciousness. Du Bois argued that there are two versions to every person: the way in which society sees them, and the way in which they see themselves. In a sense, this argument is almost a perfect synopsis of the film, as Ron Stallworth tries to discover which of the two is his true self. First, Stallworth undergoes the film’s more obvious battle- against the KKK, and other like minded members of society. However, the multi-dimensional film has Stallworth fighting other battles as well. As the first and only black police officer in Colorado Springs, Ron Stallworth undergoes a personal battle, struggling to demonstrate that he is both loyal to his community and the police force. Though the film is set in 1979, Blackkklansman raises issues that remain prevalent in today’s society. Police brutality and racism are just a couple of the topics this film revolves around, and it brings serious, current issues to light. Despite the extreme depth and various facets Blackkklansman takes on, it does an incredible job of representing the black community in a clear, accurate way, and calls the audience to join the ongoing battle for racial equality.